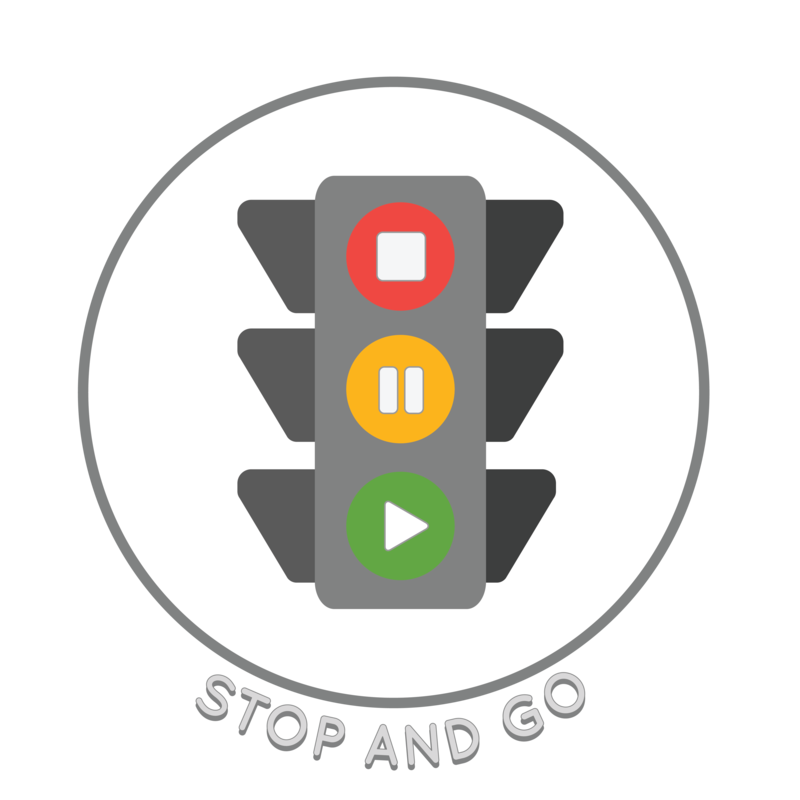 The Conversation Stoplight concept helps students know when it's their turn to talk. Conversations go back and forth; when someone has finished talking or there is a pause, you have the green light to talk. During someone else's turn, or if they look like they are about to speak, then you have a red light. During the yellow light, you can think about what you want to say.